Halloween Pumpkin Cat Escape is another fantastic Halloween themed new escape game from TheEscapeGames. Explore graveyard, search for usable artifacts and spot various clues. 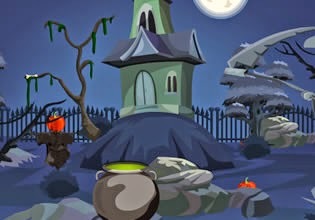 Solve the mystery in order to unlock graveyard gate and complete this game!